vinf.net at 50k Hits and 8 Months. Well over the weekend this blog turned over 50,000 visits since it started in November 2007 whilst I was on a break at Briforum 2007 in Amsterdam, so lots of thanks to everyone who has been reading, this blog is currently averaging 500 views/day which considering I just started it as a repository for my own useful work tidbits is quite amazing to me. 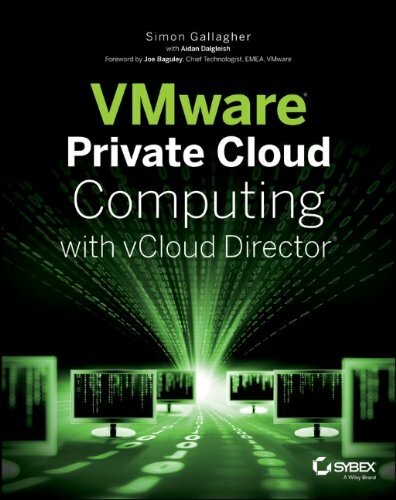 I’ve got a couple of interesting posts in the pipeline around unattended ESX installations and a step by step to build this under VMWare Workstation and my experiences with Platespin PowerConvert – particularly how it maps into my mini/dedicated cloud architectures to deliver a totally flexible and easy to manage infrastructure through the physical to physical conversion process (P2P) and the normal V2P/P2V features. Similarly, if there is anything you’d like to see – comment here with your suggestions! You have done a fantastic job and deserve the recognition and respect. Please keep up the great work! I am working on an unattended ESX installation. My requirement is that, we need to run sysprep before deploying VMs. Better still, if there is any scripting api for this, to do it programatically. There is an api for VirtualCenter but not for ESX servers. Sorry, you lost me – why do you need to run sysprep if you are deploying ESX? or do you mean you need to sysprep a VM and you are looking to automate deploying a Windows VM?